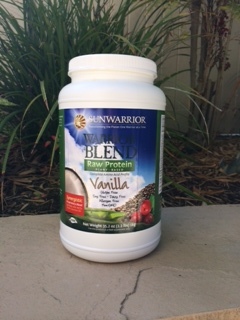 I bought this raw protein plant-based vanilla protein powder based on a recommendation by an employee at The Vitamin Shop (mistake #1). 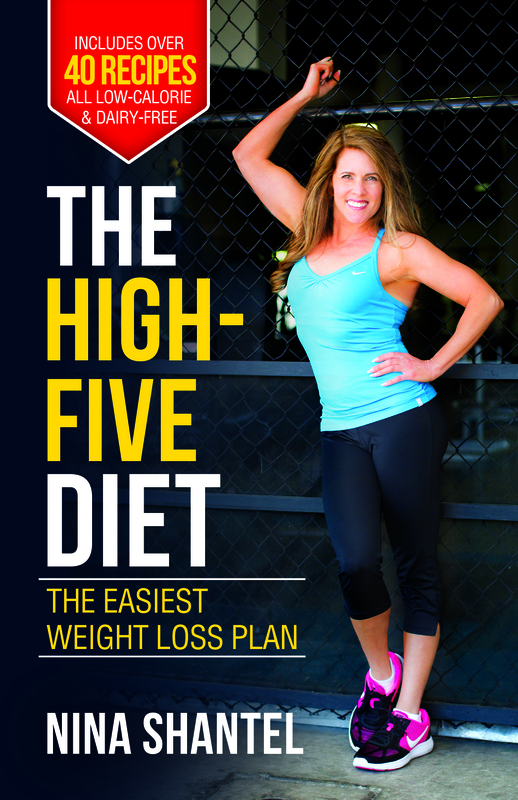 He said it was very popular and people liked this slightly-sweetened protein blend. Not only does this stuff taste awful, but it’s really expensive too. It has a fake vanilla flavor and makes my smoothies much too thick even after adding extra ice. I’m going to finish it (it’s over two pounds! ), but I don’t recommend it and won’t be buying this protein powder brand again.